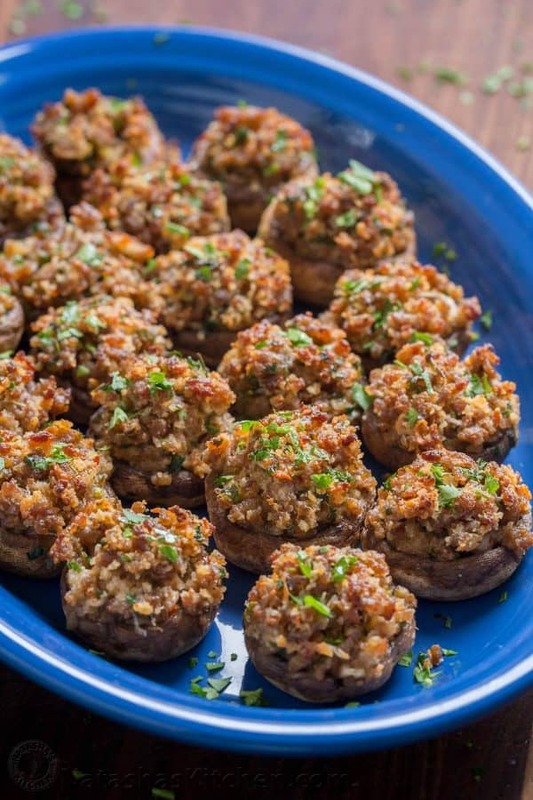 Sausage Stuffed Mushrooms are crunchy on top with a creamy and juicy center. 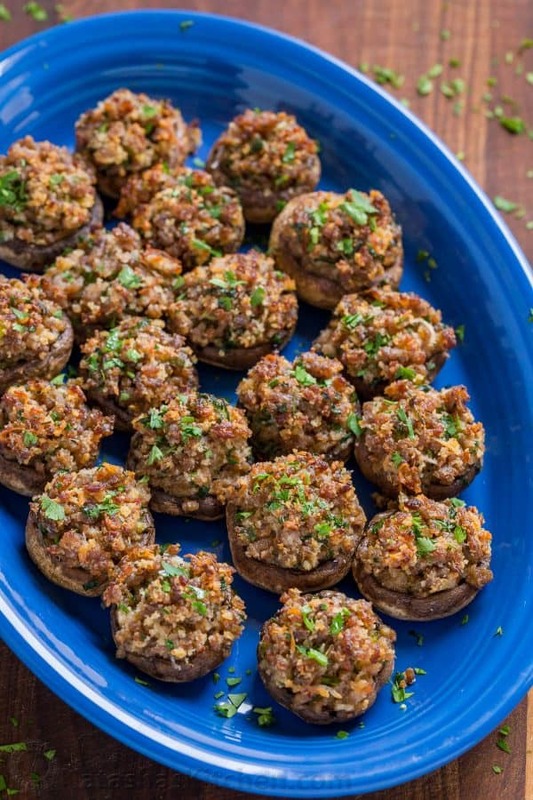 They are loaded with flavor and really stand out as a holiday party appetizer. We LOVE mushrooms around here. An entire “test batch” disappeared between my husband, my Mom and I. We wolfed them down mighty quick! They have amazing Italian flavor and are so satisfying. P.S. 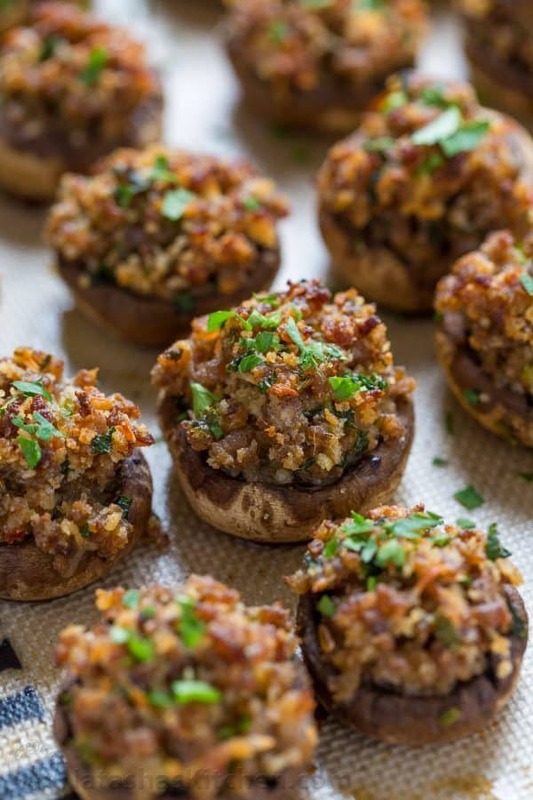 To make the stuffed mushrooms gluten free, just omit the bread crumbs! Want to know which tools we used to make this recipe? We have added our Amazon affiliate links in the instructions below. 1. Wipe mushrooms clean with lightly damp paper towels. 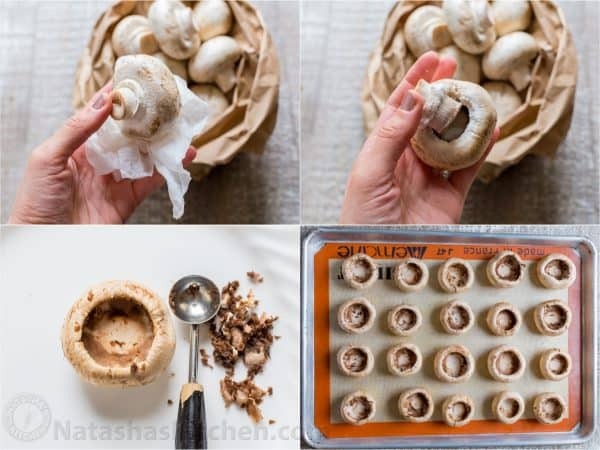 Remove stems and scoop out the brown gills from inside the mushrooms, being careful not to break through the shell. 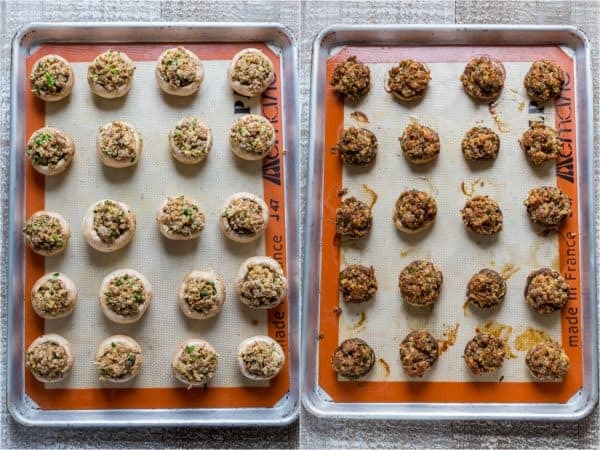 Arrange mushroom caps with the opening facing up on a rimmed baking sheet lined with parchment paper or silpat. 2. 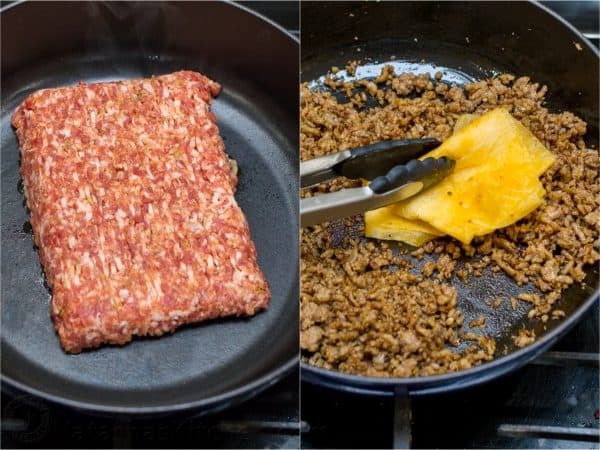 In a large skillet over medium-high heat, cook sausage until browned, breaking it apart with your spatula into crumbles. No need to add oil since the sausage will release plenty. Use tongs to push a paper towel around the bottom of the pan to soak up and discard excess oil. 3. 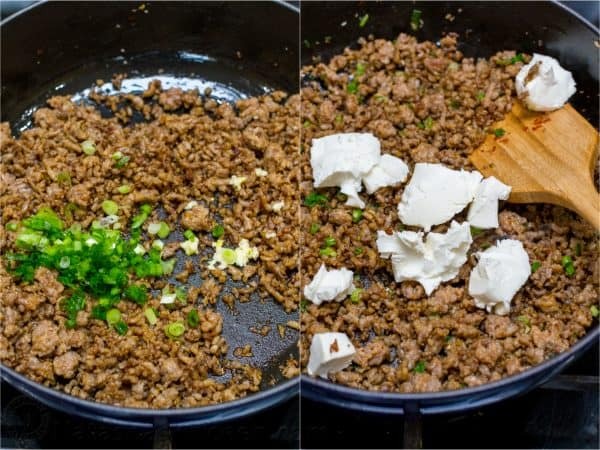 Reduce heat to medium/low and add 1 garlic minced garlic clove and 2 Tbsp chopped chives and stir 1 minute until fragrant. Stir in diced cream cheese until it starts melting it’s ok if not completely smooth. 4. 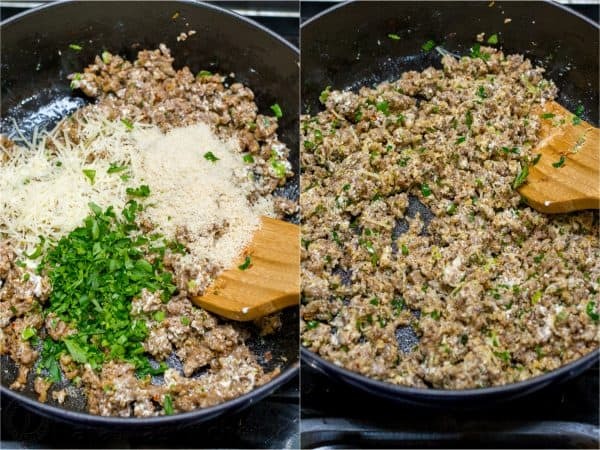 Remove from heat and stir in 1/4 cup bread crumbs, 1/4 cup parmesan cheese and 2 Tbsp parsley. 5. Divide stuffing mixture evenly between prepared mushroom caps then bake uncovered in the center of the oven at 400˚F for 15 minutes or until mushrooms are softened and topping is golden brown. 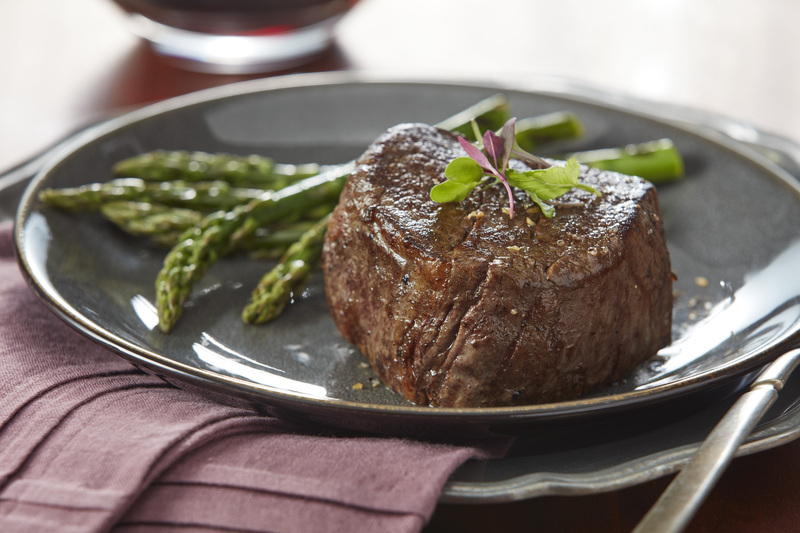 Transfer to a serving platter and garnish with fresh parsley to serve. Love Mushrooms? 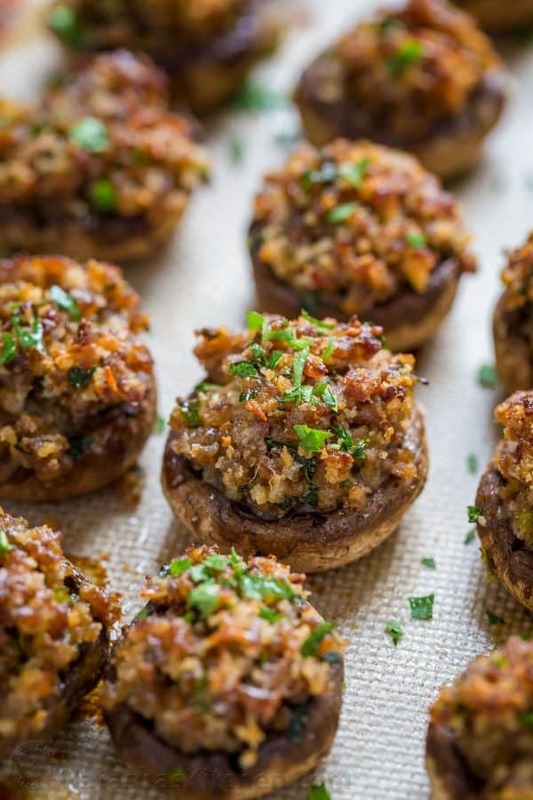 Check out all of our favorite mushroom recipes here. P.S. What is your all-time favorite holiday appetizer? We are always looking for new ideas! 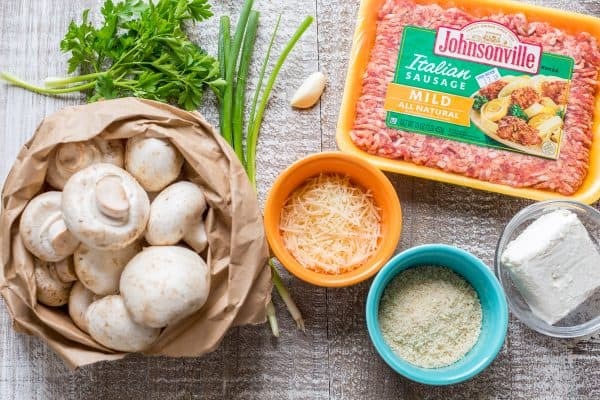 The post Sausage Stuffed Mushrooms Recipe appeared first on NatashasKitchen.com.